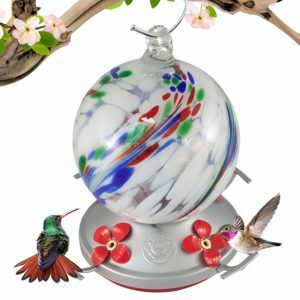 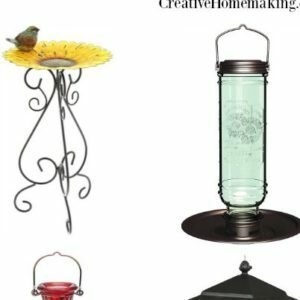 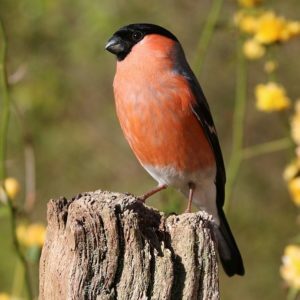 March 26, 2018 0 comments on "Unique Bird Feeders"
Unique bird feeders for every bird watcher. 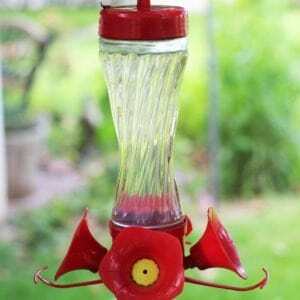 Find bird feeders for all types of birds, and even feeders that will keep the squirrels out! 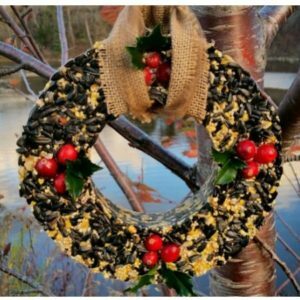 How to make your own hummingbird food to feed the hummingbirds in your garden.